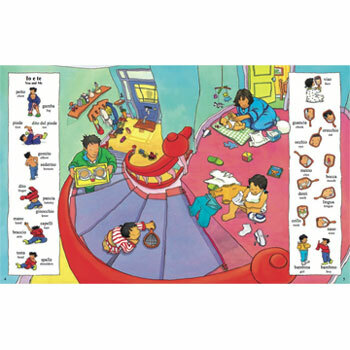 Give your child a head start and enjoy learning another language with them! 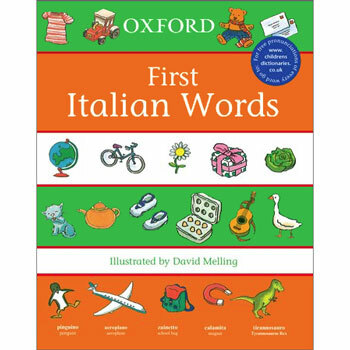 Oxford First Italian Words takes you on a picture book journey through the day - from getting up in the morning, going to school, to a birthday party, even to the seaside, to bedtime. You can also play a word matching game, count ladybirds and learn simple weather and time words. It is an ideal first introduction to Italian. Oxford First Italian Words has been developed to meet the needs of children aged 5+ who are learning Italian.